Nuclear agency OKs TEPCO's mid-term Fukushima plant management plan. Residents outside the Fukushima exclusion zone were likely to have been exposed to radiation in the aftermath of the earthquake. - E&T Magazine. expanded to include a requirement for BWR plants with Mark I and Mark II containments to implement combustible gas control measures in the reactor buildings functionally akin to those provided in the Mark III reactor buildings. They would be required to install hydrogen management systems for the reactor building beyond the current inerting/negative pressure system. What that says to me is that the vents in the US are likely junk or of questionable functionality in a real accident. The NRC also mentioned that shared vents may no longer be allowed. There was a nuke worker whistle blower months ago in the US that said many of these vent systems likely would not work in an accident since installation was voluntary operators cut corners and did the bare minimum to pass NRC's request. The initial requirement of these vents was a big stinky mess and the operators all fought it. Now if they were mandated to put functional vents, 1 per unit in all these way old units that are already past their life spans? Another tidbit from the Oct 13th NRC paper. 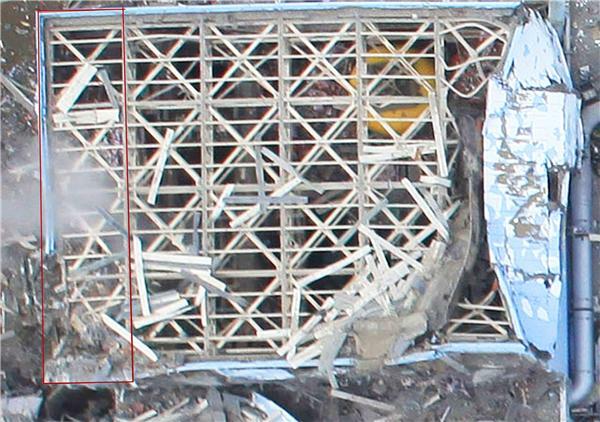 TEPCO boss cancer: result of working years in nuclear? This probably isn't news to y'all, but the ex-Tepco head's illness was announced as esophageal cancerwww.heraldsun.com.au They say it's probably not related, and I'd have to agree. If it was a fast-onset cancer like leukemia, I'd suspect a connection, but hard cancers take years to set in. However, a career of working in NPPs (if that's what his career involved) could have been a factor. 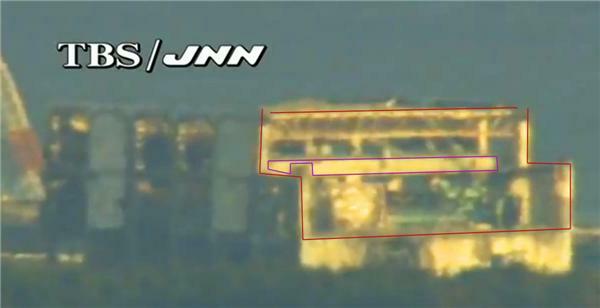 Controlled Removal, not collapse of Unit 4 Roof? 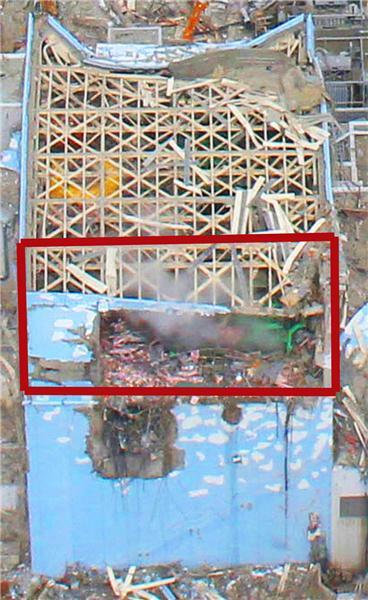 @Ian this TEPCO handout talks about the debris removal there are other TEPCO statements that talk about it. It makes sense to remove that section as long as they could do it without risking failing something else. It was all hanging there in the way of the spent fuel pool. Having it come down in a planned way would be better than having it finally fall and drop onto the refueling floor. That jolt could break more things below it. Reality check: The change to Unit 4 is NOT a collapse indicating any further catastrophic collapse. 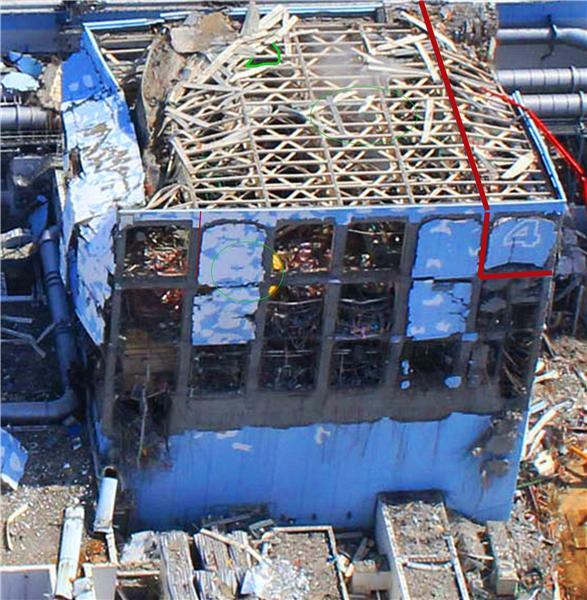 The missing portion is part of an structural modification to facilitate a larger structural-integrity renovation that TEPCO announced they'd be doing. Just look at the destruction. Seaside towns transformed into inland mountains of rubble. Google's traveled some 44,000 kilometers through tsunami-ravaged Japanese countryside to digitally archive the immense damage. Be sure to have a hanky at the ready when exploring.